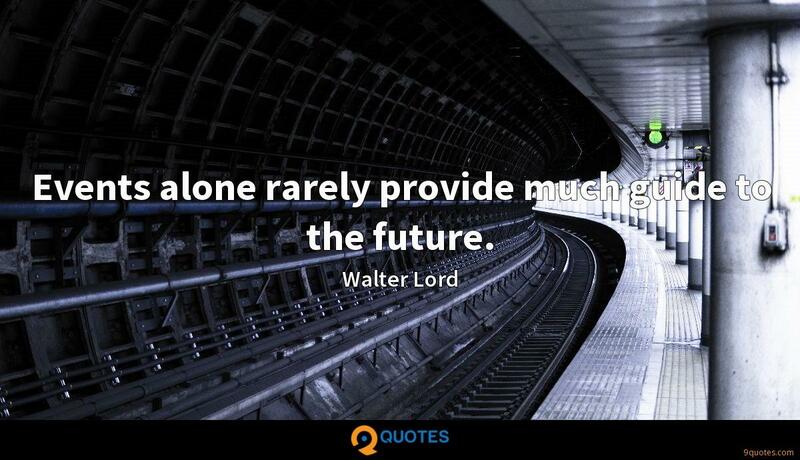 Walter Lord Quotes. 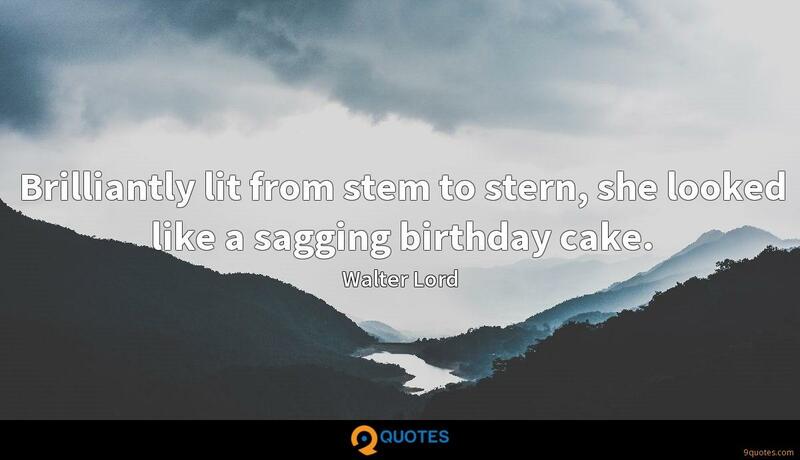 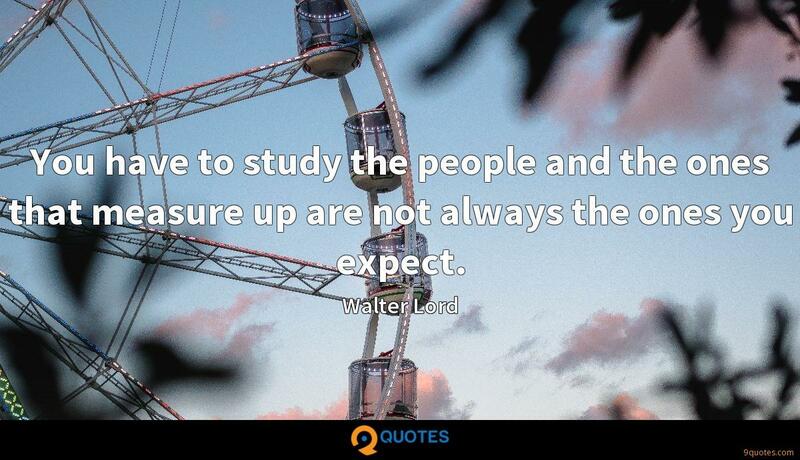 9quotes.com, 2018. http://www.9quotes.com/quote/walter-lord-39059, accessed 23 April, 2019. 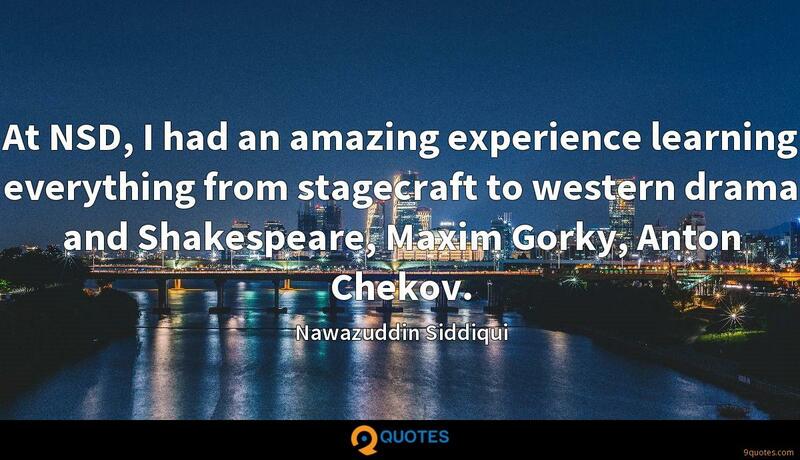 At NSD, I had an amazing experience learning everything from stagecraft to western drama and Shakespeare, Maxim Gorky, Anton Chekov. There were exceptions, a couple of families that just plain didn't want to even think about it, although forty years had passed but mostly the people were very interested in talking about it.